Written by LoneSurvivor on 05 May 2018 . 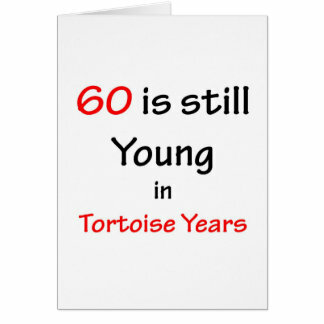 Pretty sure he has been 60 for the last 20 years but 60 is what he owns up to. Anyway have a tequila on the RoC, Happy Birthday!